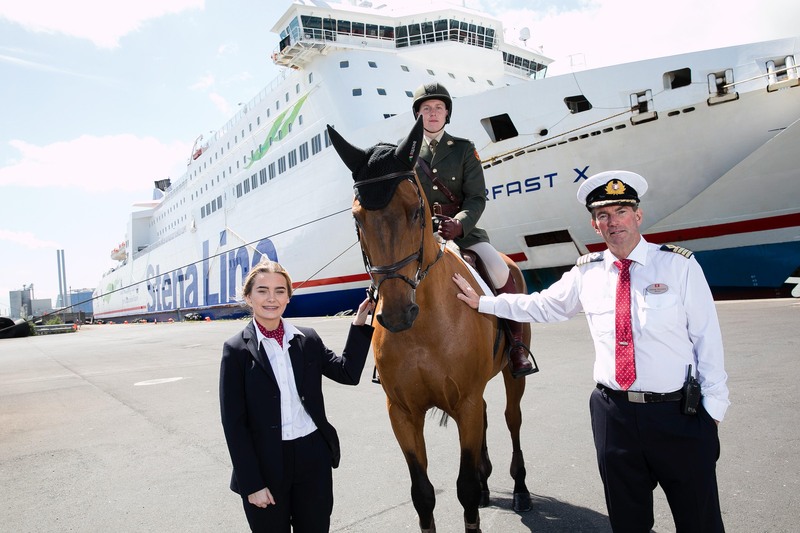 LEADING ferry company Stena Line has confirmed it is title sponsor of the Dublin Horse Show for the next two years. This year’s event takes place from 8–12 August at the RDS and in addition to world class international equestrian competitions it will also include a range of other activity, including over 300 shopping stalls, roving entertainment, food and drink outlets around the grounds and National Show Jumping finals for all ages. Over 1,500 horses and ponies will compete across 132 classes and competitions during the five-day event. Diane Poole, Travel Commercial Manager Irish Sea South at Stena Line commented: “We are thrilled to confirm our title sponsor of the Stena Line Dublin Horse Show 2018 which is now in its 145th year. 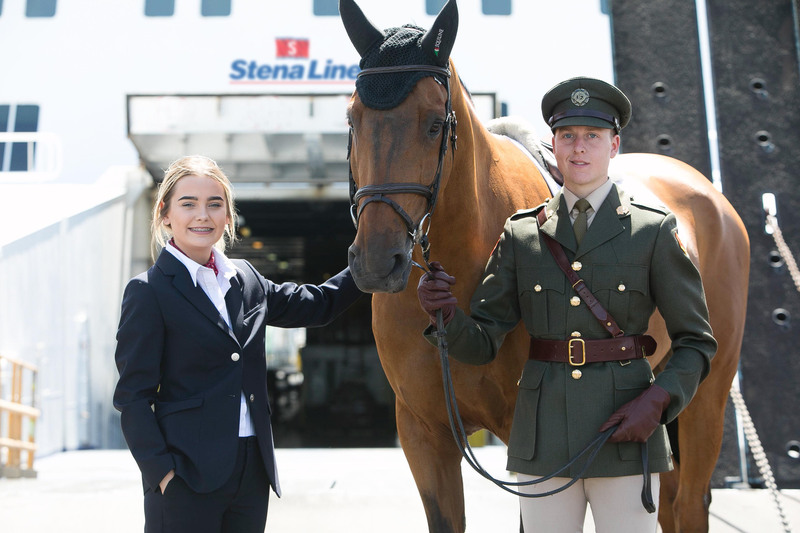 As Ireland’s leading ferry company, partnering with such an iconic Irish event as the Dublin Horse Show provides a perfect opportunity for Stena Line to engage directly with a wider audience and further demonstrates our commitment and support for a range of communities across Ireland. Stena Line is the largest ferry operator on the Irish Sea, offering the biggest fleet and the widest choice of routes between Ireland and Britain with a total of 228 weekly sailing options. MEDIA ENQUIRIES: For further information please contact Bronagh Cobain of Duffy Rafferty Communications on 048 90 730 880 or Bronagh@duffyrafferty.com.